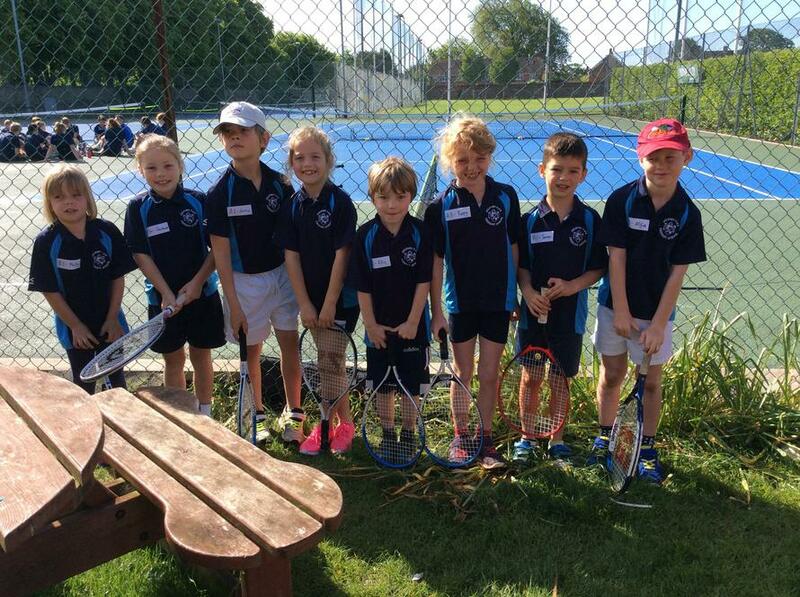 On Friday 19th May two teams from Year 1 and 2 went to Lymington Tennis Club to take part in an inter –schools tennis tournament against 20 other local teams. It was a beautiful day and every child played 8 hard-fought games, umpired by Priestland’s students, including 5 ex-Milford students. 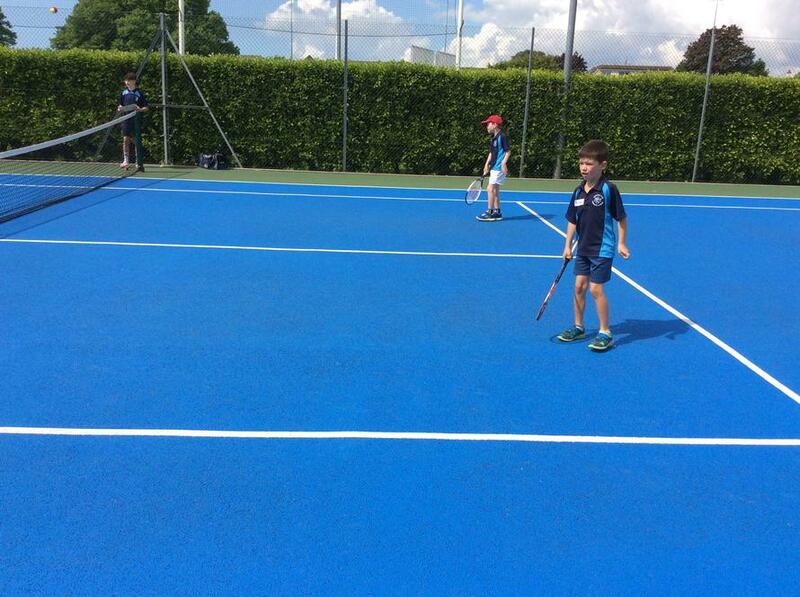 After a short break, the results showed that both Milford teams had made it through into the quarter finals. After some fantastic, nail-biting play, Milford were placed 6th and joint 3rd. A wonderful achievement against some amazing players. 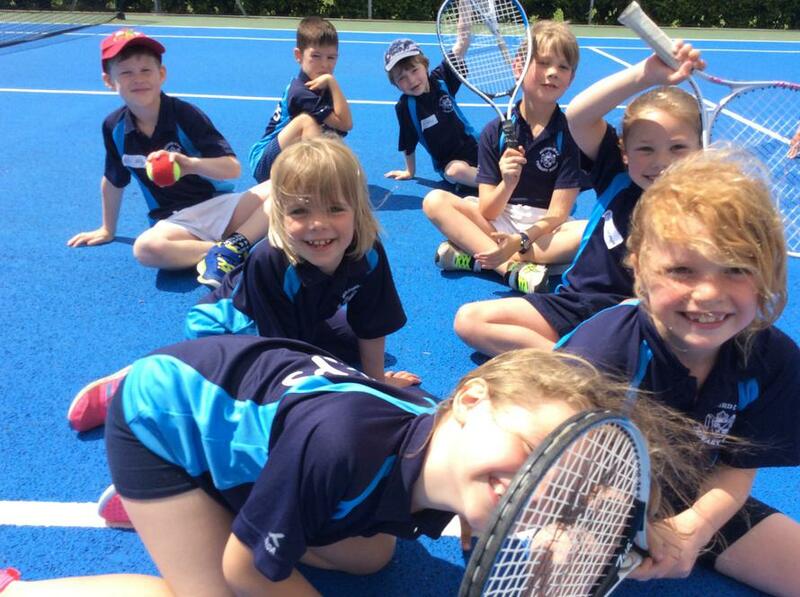 What a great effort from our 8 tennis players. Well done Archie, Poppy, Jasmine, Ellis, Alfie, Molly, James and Scarlett, we are very proud of you.